We're hiring Service Specialists now! Join the Edge family! We offer all of our Service Specialists competetive compensation with a structured advancement plan. We have health and life insurance options available for our full-time Service Specialists. You will be part of a unique Edge culture that values lifting others and creating opportunities for them. You will be provided with a company vehicle and a gas card for business and commuting use. We pay you to be trained by the best in the industry. Your state and government licensing will be fully paid for by Edge. 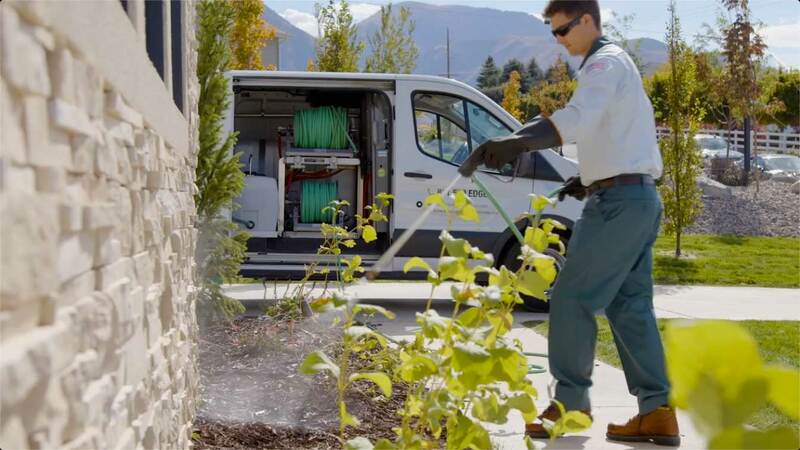 Inspect and perform pest control treatments for customers using high-quality and environmentally responsible products. Demonstrate excellent communication skills as you interact with customers, office staff, and service managers. Entry-level Service Specialists earn on average between $34,000-$40,000/annually.